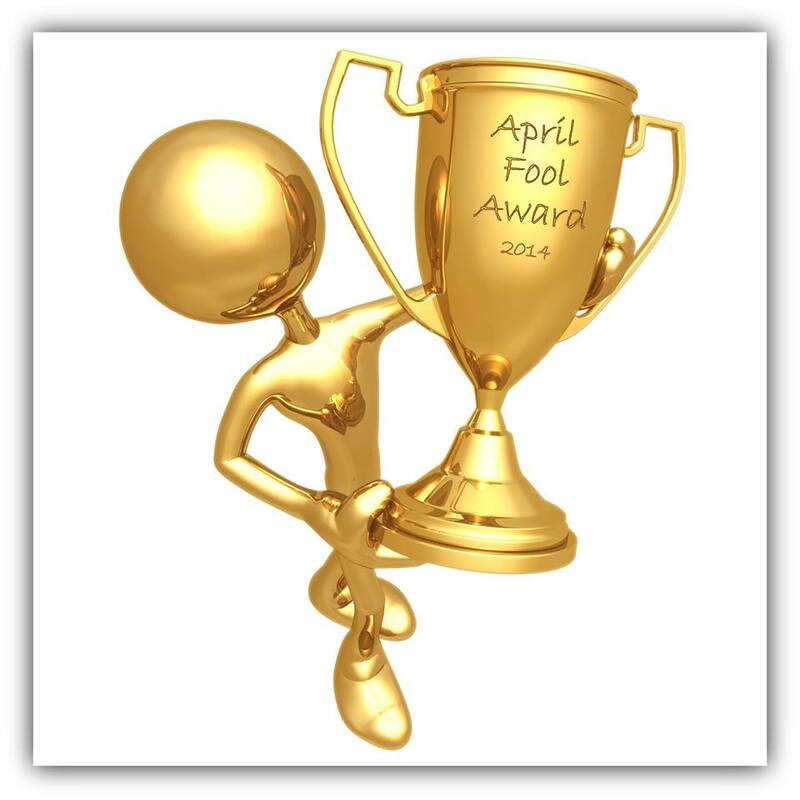 This blog has almost 35000 readers (EirGrid deny this) and I want you to use all those votes to decide who will be the biggest fool this April. You can choose from those groups and individuals who are already winners in their respective categories. There are two categories – Group and Individual. You have two votes: One for Group and One for Individual. To Fine Gael, for reintroducing authoritarian rule into Ireland, and for closely following the Seven Principles of Fascism, as espoused by Benito Mussolini. To Sinn Fein, for supporting all underground activity. To Green Party, for having the neck to show their face again. To Fianna Fail, for promising to call for a moratorium on Grid25, but never getting around to doing it. To Labour, for being the biggest sell-outs for ill-gotten gain. To EirGrid, for getting neighbours and communities talking again, even if it was about how much they feckin hate pylons. To Pat Rabbitte, for talking out of both sides of his mouth and still being able to say ‘behave yourself’ at the same time. To Enda Kenny, for chasing more Irish people from our shores than Cromwell and Thatcher combined. To Finton Slye, for his contribution to medical science with his assertion that pylons are ‘completely safe’. To Eamon Ryan, for making the fastest U-turn in Irish political history. To Brendan Halligan, for being able to run two businesses at the same time. To Paudie Coffey, who needs love and a ‘forever home’ after taking a kicking on Friday night. For Individual – write ‘WTF’ and then the individual’s name. Eirgrid will count the votes and never get back to you. I really enjoyed reading that satirical blog. Well done Paddy. I’d like to Nominate Coveney and Noonan for the next ‘Cunning Linguist’ Award … them boyo’s need to be brought out of the woods where they can receive the same kind of rewards they’re giving the people who elected them. Yer right pet, but Pat be the master of it at the moment, although we could put Coveney up for the Cunning Stunt Award, maybe in May?